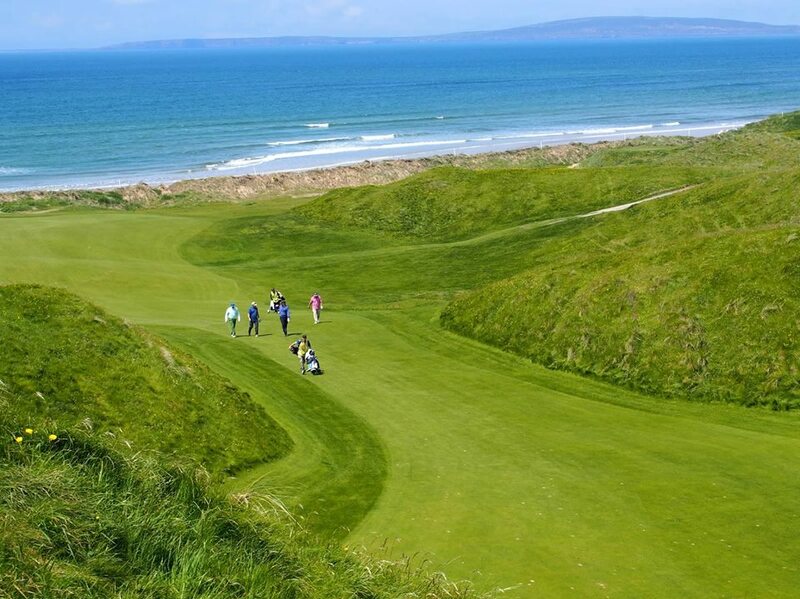 As Ireland Golf Vacation Specialists we will share with you our knowledge of Irish golf and we look forward to working with you to plan and prepare a golf vacation to Ireland that will not be surpassed. 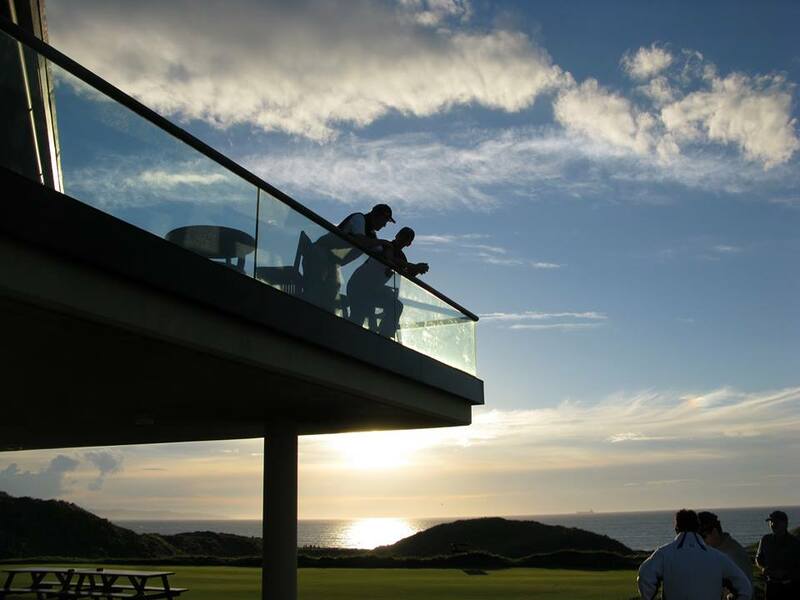 We offer you a personal service and a guarantee of delivering you a golfing experience to treasure forever. We appreciate and welcome your call. The great Ireland golf courses like Ballybunion, Lahinch, Portmarnock, Royal County Down, Old Head of Kinsale are all here. You can travel by road or by air. Heligolf is an experience you will always remember. Dublin in the morning with Royal County Down in the afternoon. At night you can relax in the stately splendour of Adare Manor or choose from any of our preferred hotels or castles. 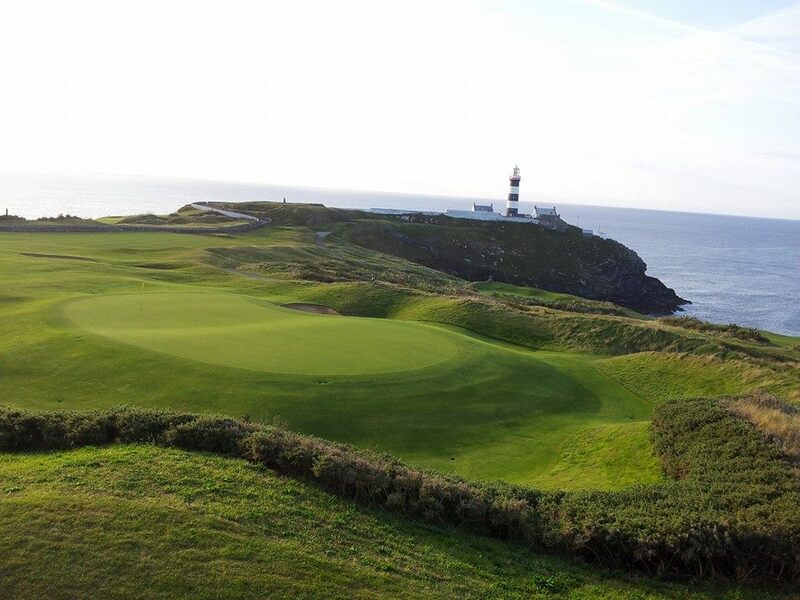 Ireland Golf has never been more accessible so talk to Irish Pro Golf Tours today and learn more about the fantastic offers we have planned for the 2019 golf vacation season. We will bring you to play great golf at great prices. Ryder Cup 2020 takes place at Whistling Straits, U.S.A. Irish Pro Golf Tours can tailor make a package to suit your requirements from spending time at the event to enjoying some golf pre or post the tournament. CONTACT US today to register your interest in attending this epic golf event. CLICK HERE FOR YOUR CUSTOMISED QUOTATION. Golfers from all over the world have placed their trust in us, many repeatedly, to organise and deliver for them the golfing experience of a lifetime. Take a moment and read what our clients say about us - TESTIMONIALS. Contact our team of golf travel professionals and they will offer you a personal service like you have never experienced before. We will be available to you around the clock. One click will bring you here if you visit our TOUR PLANNER section. If you would like to talk with Irish golf specialists who will keep you on the right track, offer you their services and share their vast knowledge of Ireland's world class golf links please use the callback form above. Who knows Ireland better? Talk to us today for your no obligation proposal. We look forward to talking and we welcome your contact. 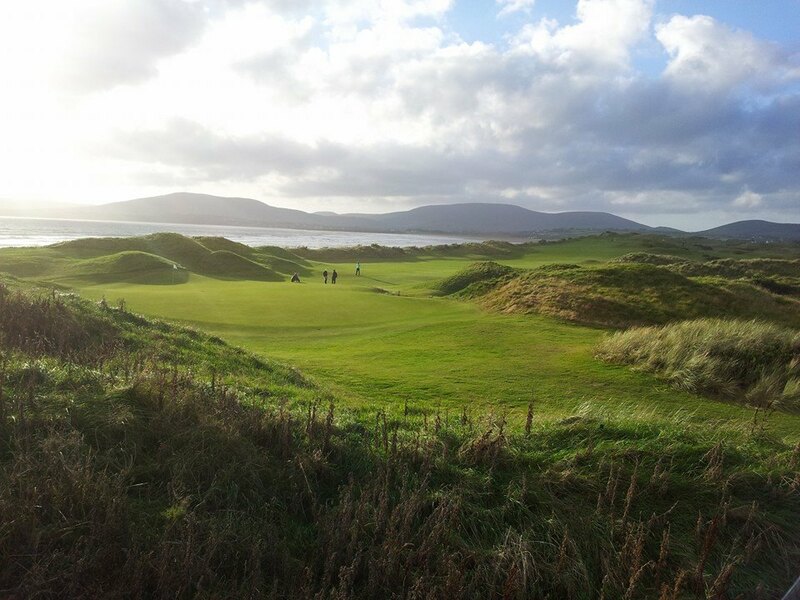 On July 9th the Travel Section of the New York Times featured an article on Golf along Ireland's North Coast. 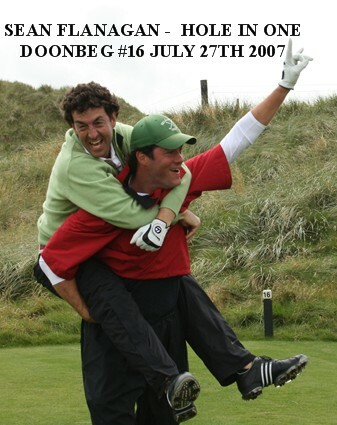 This tour was planned and designed by Irish Pro Golf Tours and Mr Charles McGrath writer at large for The Times had this to say about our services - "I chose an outfit called Irish Pro Golf Tours; the owners, Enda Mulvany, and his partner, Barry Keane, turned out to be almost obsessively attentive." Click here to read the article from the New York Times and experience our high levels of service for yourself. 2018 will see the Ryder Cup return to Europe. CONTACT US today to express your interest in being with us in France for the Ryder Cup matches. Sign Up Today for our Golf Vacation Newsletter!